What is the right beard style for you? That’s the question we’ll help you answer in this article. Before we share some of the hottest beard styles of 2017, however, you should know that not every beard style works for every guy. A great deal has to do with your facial structure, skin tone, hairstyle, and various other factors. One look that makes some famous Hollywood actor appealing may not look so good on you. 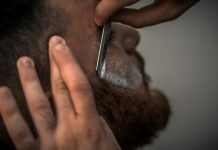 If you’ve never grown a beard before, you’re going to have to be patient and maybe experiment with many different beard styles until you find something that works for you. It could take a few months or even years before you find the type of beard that works for you. 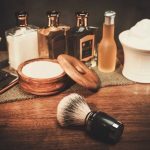 The list we presented below will help you get started on your beard shaving adventure. Still, you should consider that it’ll probably take you a while to find the perfect beard for your particular needs. 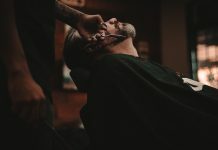 So, without further ado, here are the top six beard styles to try out in 2019. The extended goatee style is a fantastic beard option for people who don’t have a great deal of time to groom and only have minimal facial hair growth. Basically, this style is a goatee with a mustache. 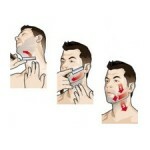 After you’ve grown some moderate stubble, cut the sideburns and adjust the width to your liking. You could either make this beard style very full or very light. It’s really up to you. For a good reference pic, take a look at how Hollywood hunk Ryan Gosling does his own extended goatee. Most stylists recommend people with either oval or square faces to give this style a go. 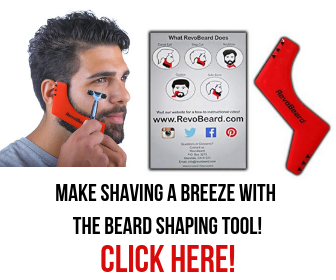 The Balbo beard is one of the trendiest beards out there right now. Made internationally famous by Avengers star Robert Downy, Jr., the Balbo tends to work best if you have a narrow or thin chin. Believe it or not, the Balbo was introduced to the world by a man named Italo Balbo who served in the Italian Air Force during World War II. 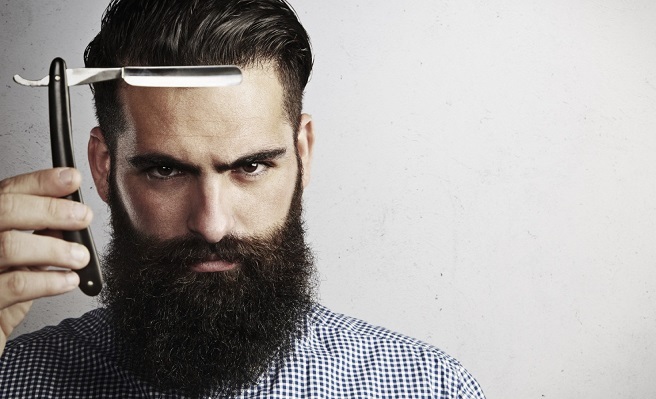 Although this is one of the most popular beard styles, it’s really difficult to shave. If you’re a newbie, you might have a bit of trouble with this one. Experts recommend waiting at least four weeks for your beard to grow in full before you start sculpting the Balbo. Once you have a full beard and mustache, use the best razors you have to cut your sideburns and sculpt this beard. You’re basically looking for a kind of “W” shape under your bottom lip. Some stylists describe the Balbo as an inverted “T.” You’ll just have to check out a picture of it yourself to get a good idea of how this style looks. Make sure to keep the mustache if you’re doing this style. 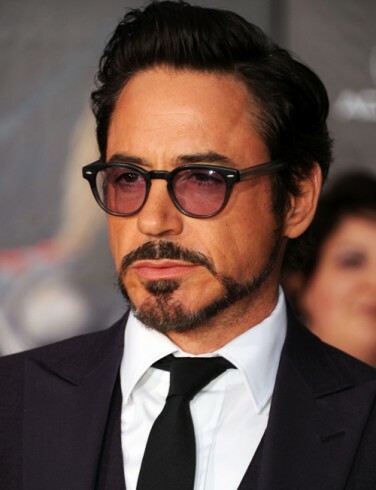 For a reference pic, check out Robert Downy, Jr. The circle beard has been around for a long time. The earliest records of this style come from “The Land Down Under” in the 18th century. 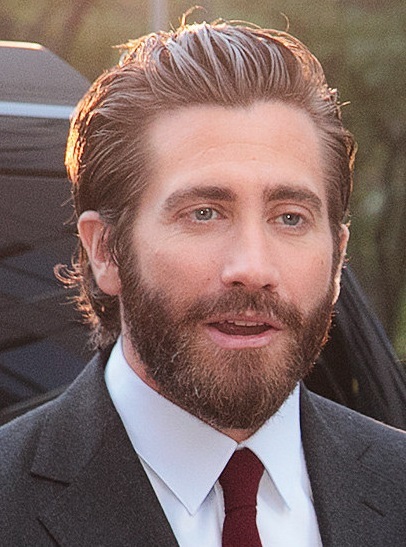 Since that time, the circle beard has been a favorite for men between the ages of 30 and 50. This beard is a combination of both a rounded goatee beard and a mustache. Although this style is a common one, it’s quite difficult to achieve at home. Many people who use this beard shape go to a professional to cut it off first. They then maintain the circle beard with regular shavings and trimmings. People with round or oval faces look very nice with this sophisticated beard. To check out one example of the circle beard in the celebrity world today, you can take a look at a few recent pictures of John Travolta. Feeling a bit flamboyant? Well then, we’ve got the beard style for you. The Imperial is actually more of a flashy mustache rather than a “beard” style, but a few celebrities nowadays have incorporated beards into this distinctive look. This style developed in France under the rule of Napoleon III, which historians refer to as the Second Empire. You will need some patience to master this style. Many people who have successful Imperials say they have to wait three months before they’ve achieved the perfect look. 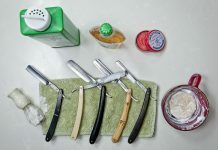 After a three-month period, take a good razor and shave off your sideburns and any hair near (but not on) your mustache. You’re going to really have to grow out your mustache to get the distinctive Imperial curl. Once your mustache is long enough, curl it with either wax or oil. If you want, you can add the Imperial mustache with a nice chin beard. 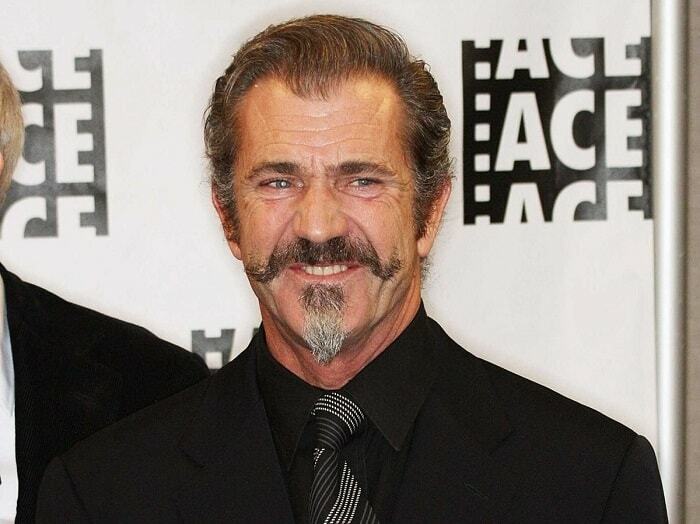 To get an idea of how to pull this off, check out some recent photos of Mel Gibson. No matter what face type you have, you can probably achieve the medium stubble look. Just grow out your beard no more than 5mm and consistently trim around your cheeks and neck. 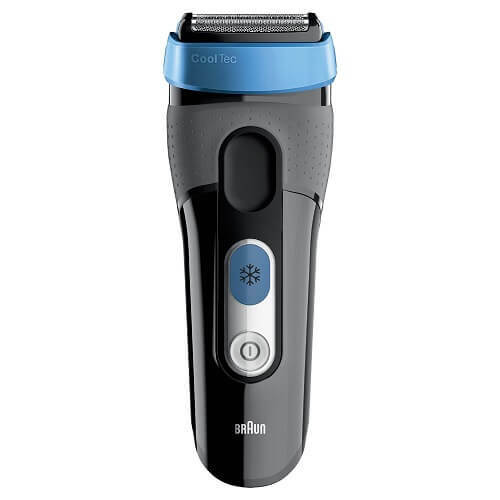 Most people attempting to maintain the medium stubble look shave their beard once a week with an electric trimmer. The medium stubble adds masculine flair, but it’s not as loud and overstated as a longer stubble look. Of course, you can play around with either short or long stubble looks, but medium tends to offer the best of both worlds for minimal effort. Lastly, let’s discuss one of the more popular beard styles nowadays: the Van Dyke. 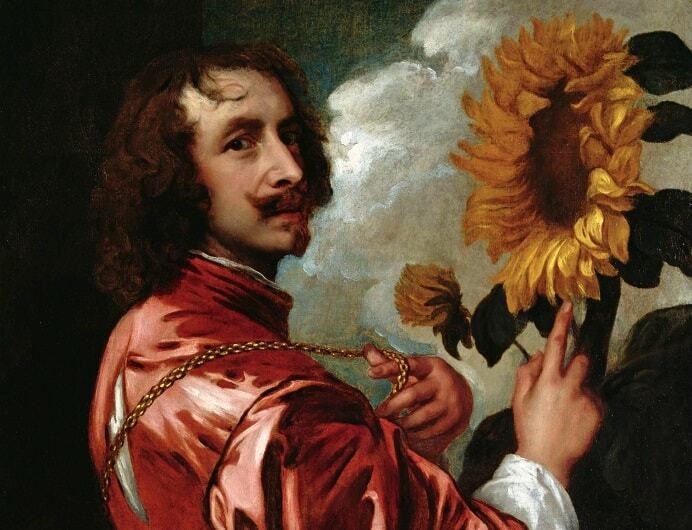 If you’ve ever taken an art history class, then you probably know of an artist by the name of Anthony Van Dyke. He was a big deal in 17th century Netherlands. Indeed, he was such a big deal he got a beard named after him. The Van Dyke uses both a goatee and mustache, and it requires a great deal of skill to pull off correctly. Experts recommend waiting until you have a beard with long stubbles before attempting to trim this one. 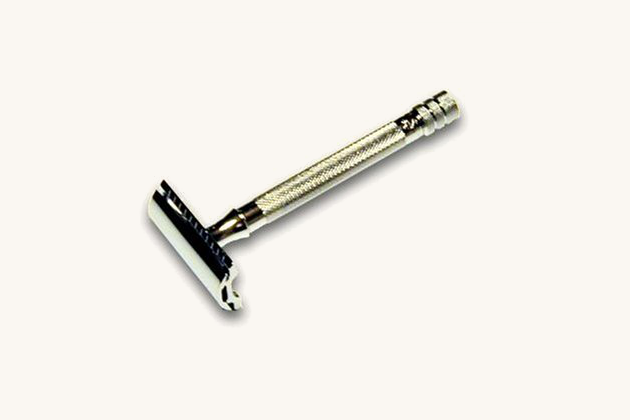 Take your best shaver and start by shaving off sideburns, cheek stubble, and neck hair. The most difficult part is forming the inverted “T” on your chin. 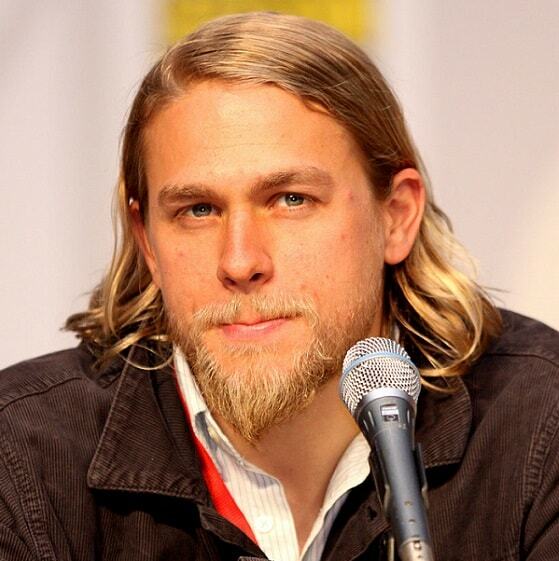 Once this has grown at least two inches, make sure to keep your beard in a “V” shape. All the while, leave the mustache untouched. Do any of these beard styles excite you? No? 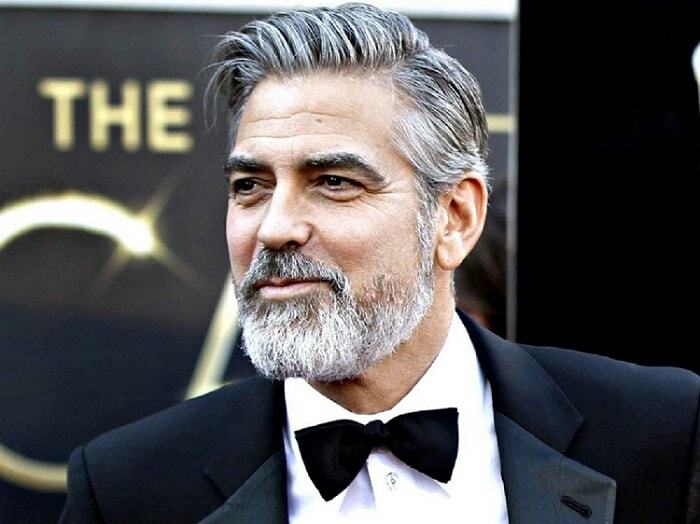 Well, if none of these beard styles suited your fancy, we don’t know what you’re looking for! 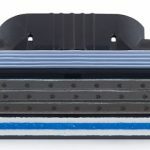 Of course, there are hundreds of different beard styles being invented every day, so you might find one that works better for you with a quick Google search. 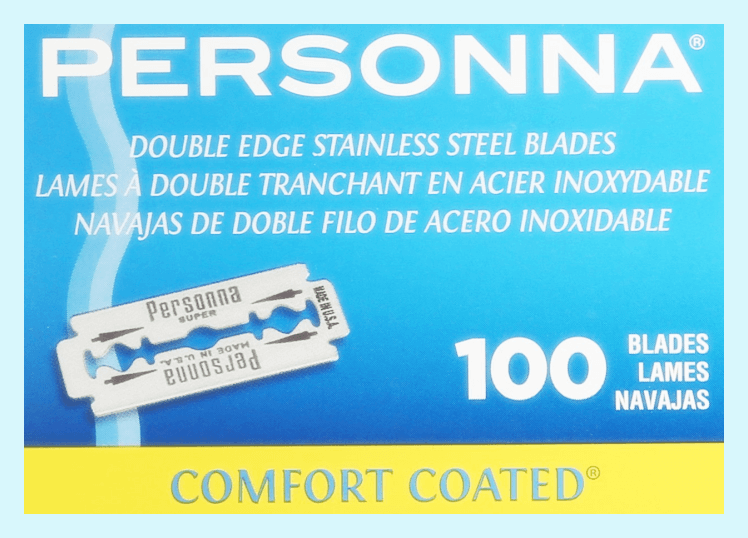 Just be sure to have patience and use the best razors possible when maintaining and shaping your beard style. Also, you might want to invest in beard grooming products, so you don’t look like a slob. A well-maintained beard always attracts the ladies, so start grooming as soon as possible. 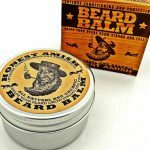 Previous articleNivea Post Shave Balm for Sensitive Skin – Does It Work?